Hero Arts-Stencils. Place and use daubers or a sponge to add patterns and splashes of color! 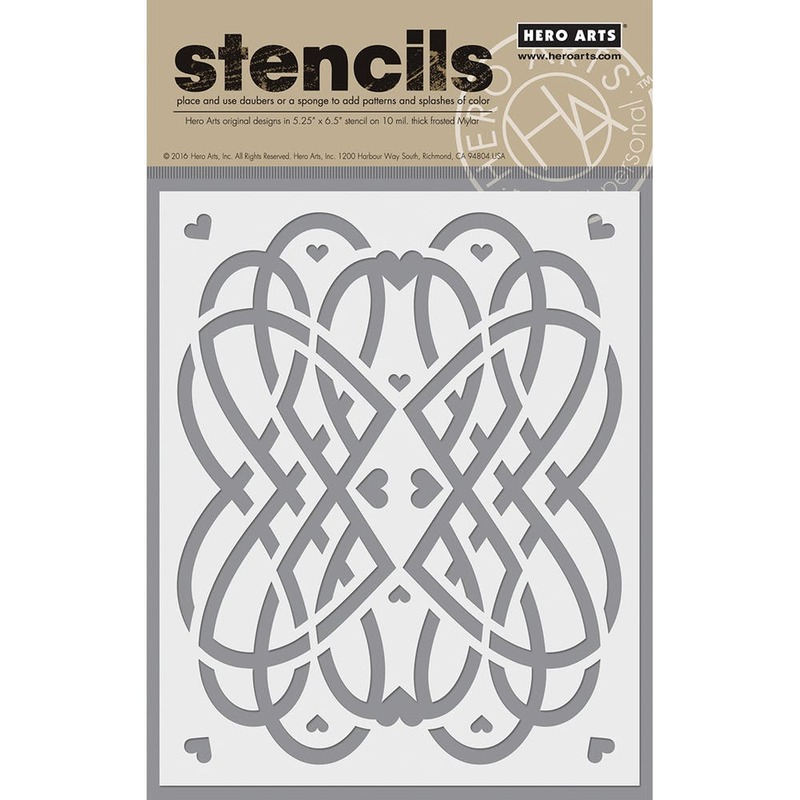 This package contains one 6-1/2x5- 1/4 inch stencil. Comes in a variety of designs. Each sold separately. Made in USA. Place and use daubers or a sponge to add patterns and splashes of color!